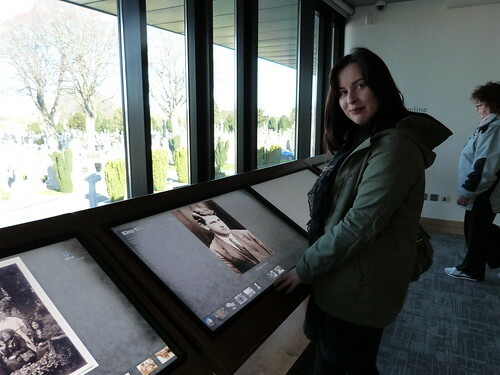 A couple of weeks ago, Maeve and myself made good on our pact to visit Glasnevin Cemetery. I bought a Groupon coupon for discounted entry a few months ago, which I thought was a good way for Glasnevin Museum to generate visitor footfall. They're selling Groupon tickets at the moment too. The skies remained a clear, deep blue for the duration of our visit, we were blessed with the weather! On April 24th, 1916 the Easter Rising began in Dublin city, and lasted for 6 days, fiercely fought by the Irish Republicans who wanted to emancipate Ireland from British rule. 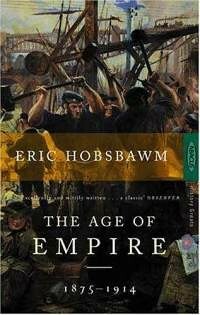 In the end there were casualties on both sides, and Ireland wouldn't achieve its independence until 1922. 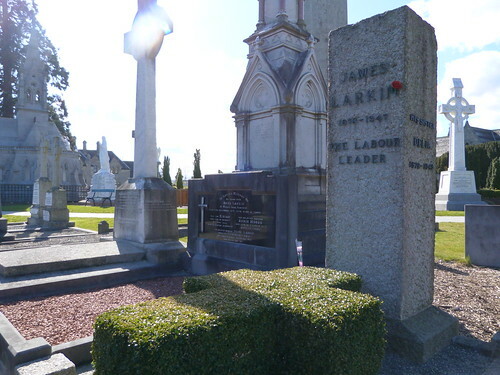 Some of the most famous figures of the Rising, assassinated for their part in the Rebellion, are buried here at Glasnevin cemetery. Glasnevin Cemetery is Ireland's largest non-denominational cemetery, established in 1832 by Daniel O'Connell "The Emancipator". The Penal Laws operating in Ireland at the time prevented Catholics from practising their religious rites publicly. Many Catholics could not afford to bury their dead in consecrated ground. O'Connell sought to redress this state of affairs. Now over 1.5 million of over 12 different faiths are buried here, death being the great equalizer. Our tour lasted a little over an hour, they have two public tours every day at 11.30am and 2.30pm, and on different days you are treated to a historical renactment of a particular event at the cemetery. When we were there, we were presented with a renactment of Padraig Pearse’s graveside oratory at the funeral of the Fenian O'Donovan Rossa, in 1915. It was a bit naff, but its probably a good crowd pleaser, and does set the context, particularly if your memory is a little rusty on twentieth-century Irish history. It did put us in the mood for the rest of the tour. Our guide was Niall and he had a special association with the Rising, through his grandfather, who had gotten involved as a volunteer at the age of 15. 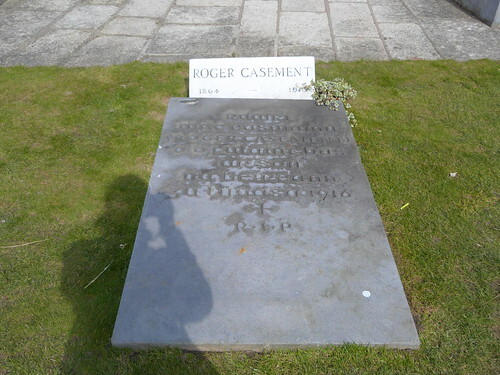 Roger Casement was one of the first graves we stopped off at. Casement was an Irish nationalist, anti-imperialist and abolitionist. He was stripped of his knighthood, and executed for treason on August 3rd, 1916, for his involvement in the Easter Rising, this judgment is said to be strictly enforced due to the recent discovery of Casement's "black books" which revealed his homosexual activities. We were taken into the O’Connell family crypt underneath the round tower. Visitors were once able to climb the tower, until an Loyalist bomb was planted there in the late 1970s, which destroyed the staircase. 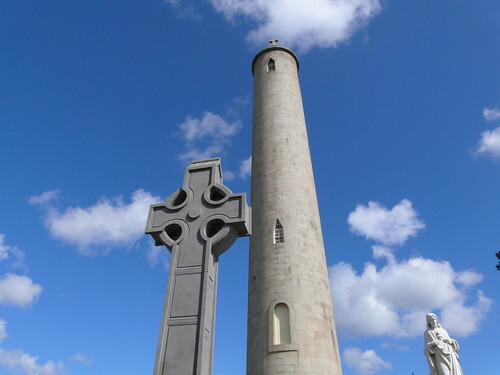 The Glasnevin Trust is a registered charity, so they rely heavily on visitor income and fundraising. They hope to reinstate the staircase inside the tower at some point in the future. The crypt was recently refurbished, in 2009. 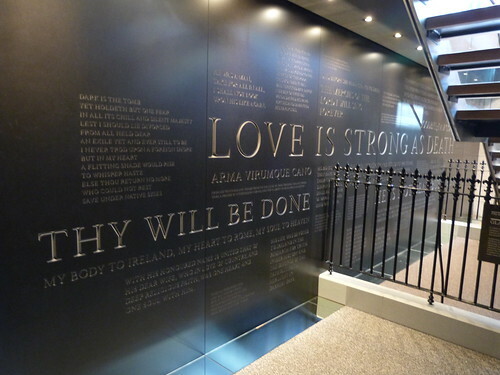 The quotations on the wall are said to be O'Connell's dying words; "My body to Ireland, My heart to Rome", which was taken literally, as his heart was taken to what was then the chapel of the Irish College there, now the Sant'Agata dei Goti. O’Connell’s coffin takes centre stage once inside the crypt. 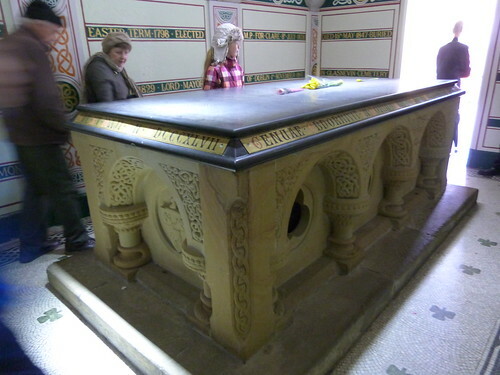 The macarbe part of me got a thrill at seeing O’Connell’s coffin, which is visible through the marble tableau above it. 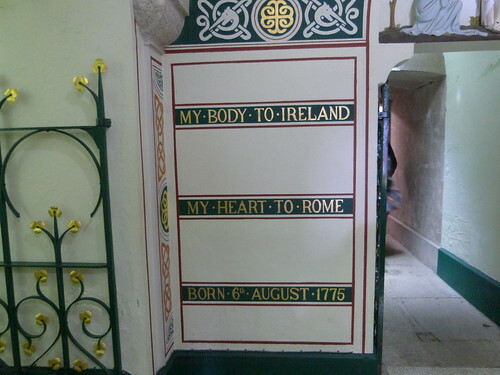 The interior has undergone a recent restoration with bright murals painting on the walls, outlining key dates in O’Connell’s life. Afterward we went to where Charles Stewart Parnell is buried, above the cholera pit. Popular legend speaks of how one of his dying requests was to "bury me with my people", which was honoured, whether this is true or not. On the final leg of our tour we were brought to the Republican plot, where the names are so familiar to all of us who’ve come through the Irish primary school system. The plot is simple and unadorned, the grave markers recording only their name, and the dates of birth and death. A young boy was very enthusiastic about this part of the tour, I could empathise, having had an appetite for Irish history when I was in school myself (and retain to this day may I add!). I would love to see more little girls express the same interest, perhaps if the Women of 1916 were celebrated more (watch this space!). 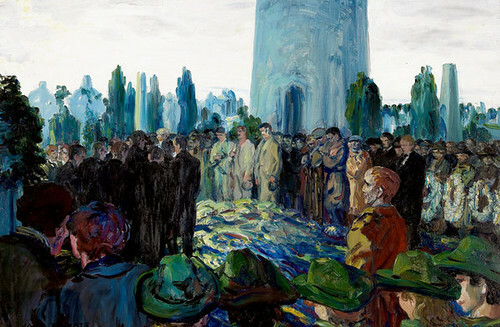 The Funeral of Harry Boland (1922) by Jack B. Yeats. 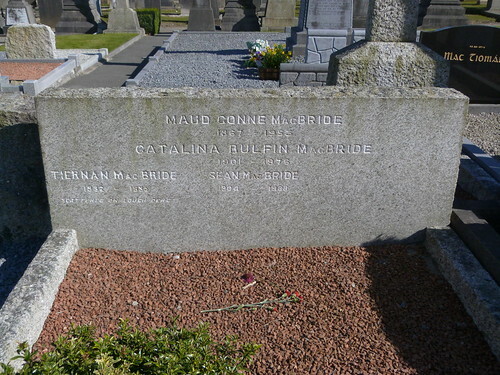 Harry Boland, an Irish nationalist, was a member of the First Dáil. Boland joined the Irish Volunteers and took an active part in the Easter Rising of 1916. Boland was Michael Collins best friend and right hand man, but their friendship was strained as Boland opposed the Anglo-Irish Treaty. 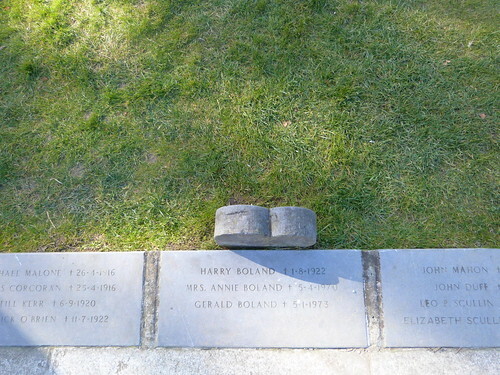 In November of 1922, Boland was accosted by soldiers of the Irish Free State Army at a hotel in Skerries, and though he was unarmed, he was mortally wounded and later died from his injuries. At his burial in Glasnevin, no press nor photography was permitted, and thus Yeats' painting is the only pictorial evidence of this event. This painting is held in the Niland Collection at The Model, Sligo. I had the pleasure of speaking on this work during some summer tours of the gallery I gave last year. 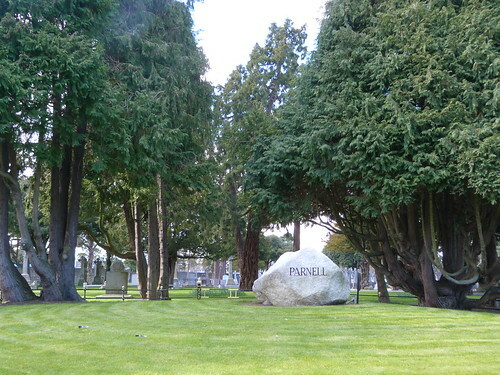 You can see the base of the O'Connell monument (as in my first photo) in the picture. 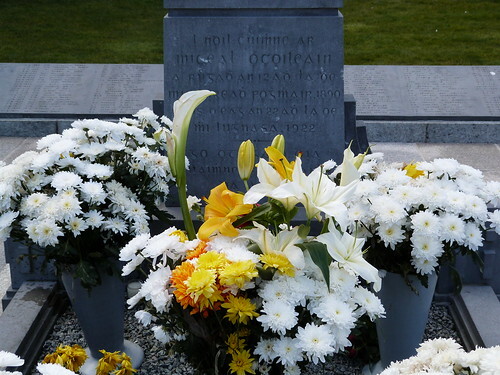 Michael Collins grave is the most visited grave in Glasnevin, unsurprisingly as it is set apart from the others, close to the Glasnevin Museum building. 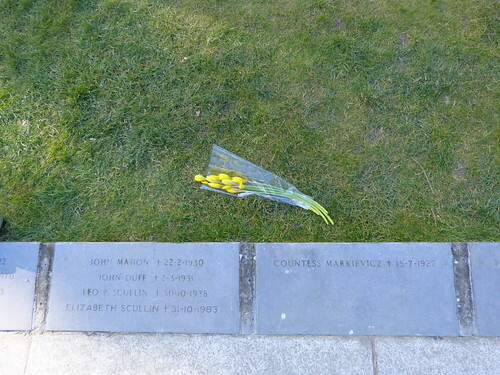 Personally I wasn't a fan of its position, I'd like to have seen Collins' grave beside his contemporaries. Set apart from the others, the sensitive side of me sorry for the grave, alone. The Museum is contained in the basement, and is eerily enjoyable, it includes some quirky coffin seating in the interactive cinema and models of gravediggers, as well as some excerpts of recorded conversations between Glasnevin Gravediggers in a local pub. 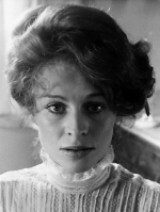 The mood remains dark and contemplative. 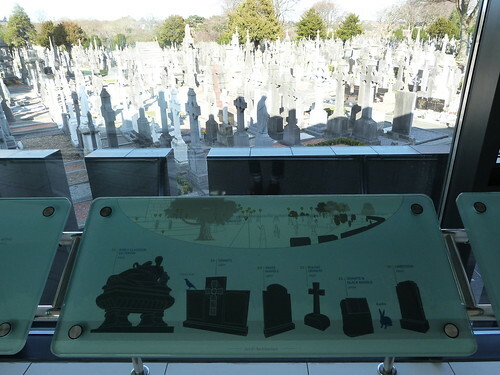 There are interactive panels that explain in an intelligent but understandable manner, the philosophies of each of the religious faiths that are buried here. 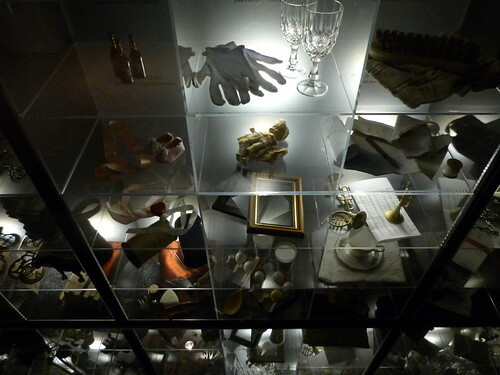 A series of display boxes includes the names of some of those interred there and some items associated with them during their life. 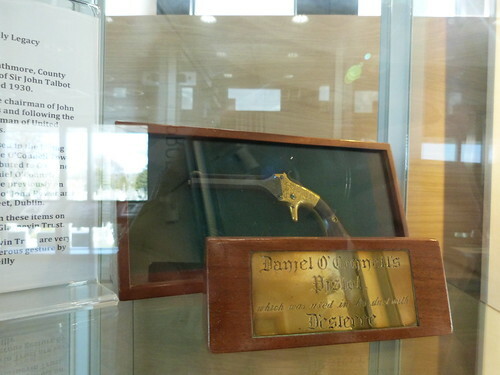 The museum continues upstairs with an interactive exhibition, and a small display of some O'Connell memorabilia. 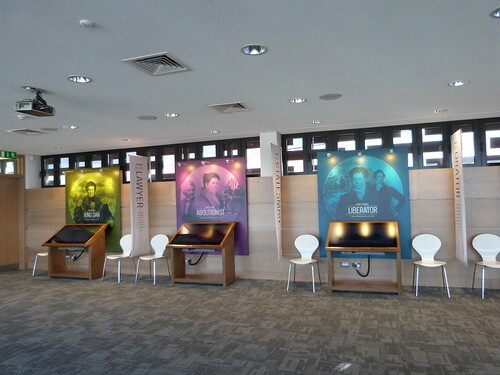 You can browse through the interactive exhibits and learn about the famous 'residents' of Glasnevin. I like that you have a view of the graveyard in front of you as you do this, a reminder of past, present, and future. Glasnevin Museum have a strong social media presence and you can intereact with them on twitter, facebook and instagram. Getting to the cemetery from the city centre is very simple, you can get Dublin bus 140 from O'Connell Street, a bus ticket is around €2.20. 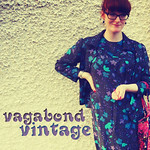 Arched eyebrow - a fatshion blog. 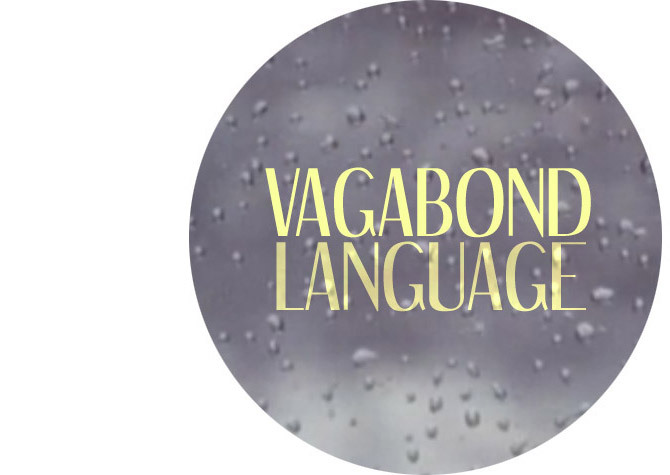 my header was inspired by the go-between. 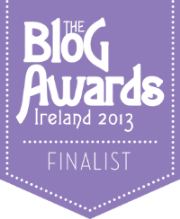 all content, 2010-2013 is © to me, unless otherwise stated. use of photographs, artworks, film stills, etc, are for illustrative purposes only, no copyright infringement intended.